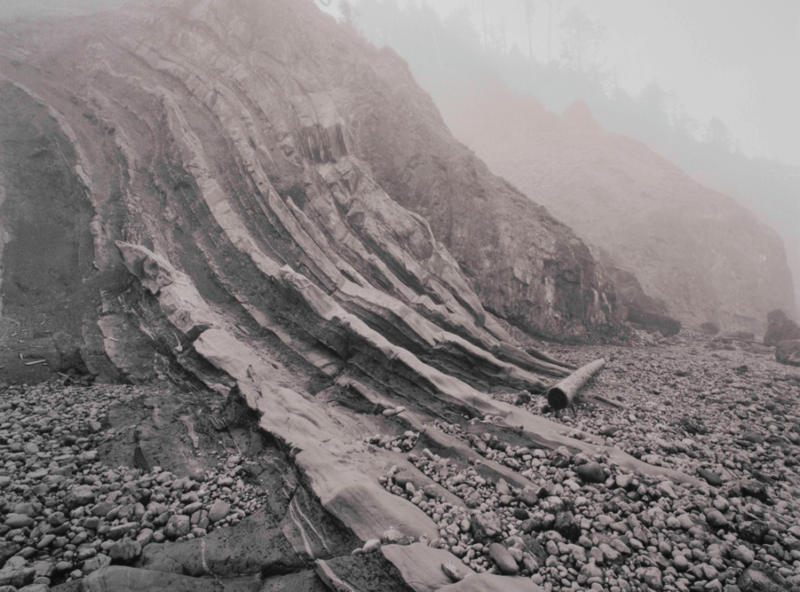 Beautifully haunting depictions of the Pacific Northwest by critically acclaimed photographer and curator Terry Toedtemeier. In order of appearance: Terry Toedtemeier, Indian Cove, 2004. Inkjet print, 15 5/8 × 20 inches. Estate of Terry Toedtemeier, Collection of Prudence F. Roberts and courtesy of PDX Contemporary Art, Portland. © Tacoma Art Museum, photo by Lou Cuevas. 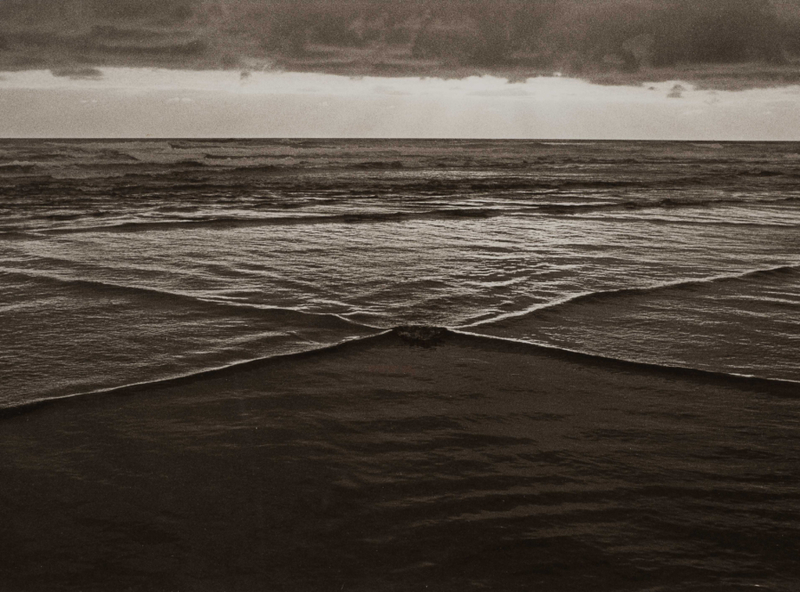 Soliton in Shallow Water Waves, Manzanita-Neakahnie, Oregon, 1978. 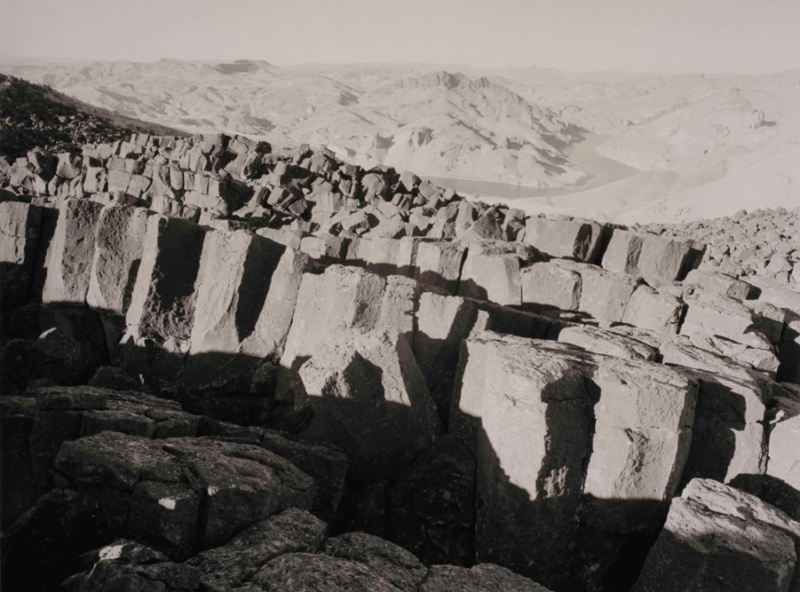 Platinum-developed gelatin silver print, gold and selenium toned, 5 1/2 × 8 3/4 inches. Estate of Terry Toedtemeier, Collection of Prudence F. Roberts and courtesy of PDX Contemporary Art, Portland. © Tacoma Art Museum, photo by Lou Cuevas. Owyhee River from the N. End of the Tongue, Malheur Co., Oregon, 1999. Gelatin silver print 14 1/4 × 17 1/8 inches. Estate of Terry Toedtemeier, Collection of Prudence F. Roberts and courtesy of PDX Contemporary Art, Portland. © Tacoma Art Museum, photo by Lou Cuevas.